Disgruntled after years of coming in second to a fat plumber with a mustache and dumb overalls, beloved Sega mascot, cartoon character, and blue hedgehog Sonic finally snapped in New Zealand, leaving a 15-year-old boy with puncture wounds and red welts on his leg in a violent altercation. Actually arrested after the incident is 27-year-old William Singalargh, who reportedly picked up the hedgehog and threw him at the teenager. Singalargh has been arraigned on charges of with assault with a deadly hedgehog. The hedgehog was not charged. 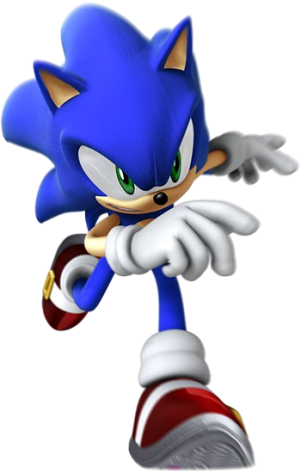 I guess Sonic was so fast because he as used to running away from the cops during his various crime sprees. It’s just like the justice system, isn’t it? A vicious, psychopathic hedgehog throws itself at the leg of a young boy, yet we’re putting the blame on the human whose hand it leapt out of! Is there no justice in this world? Obviously New Zealand needs tighter hedgehog control laws to prevent these dangerous animals from falling in the wrong hands.